£1.50 Price Inc 20% VAT on applicable items. 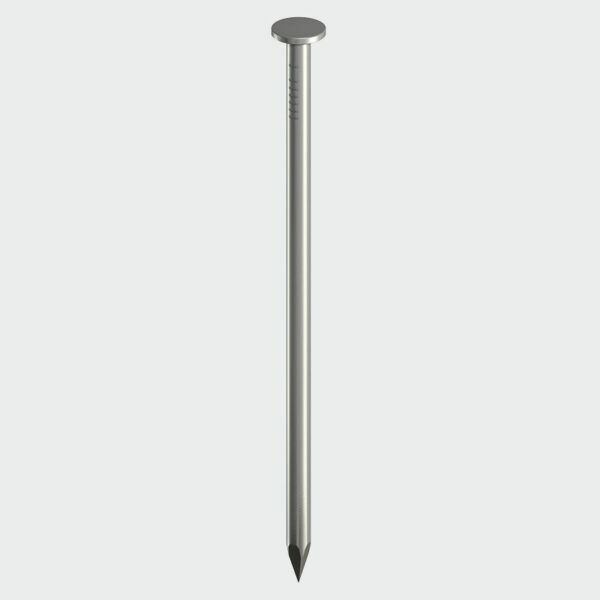 Round wire nails are classified as general purpose nails. 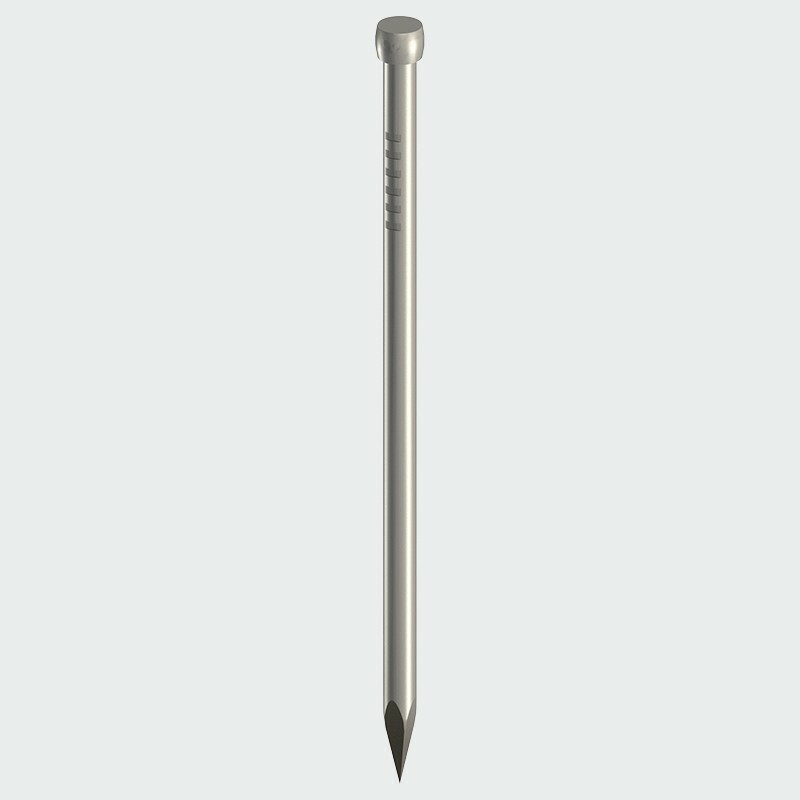 They are widely used during rough joinery where finish isn’t yet necessary at that stage. 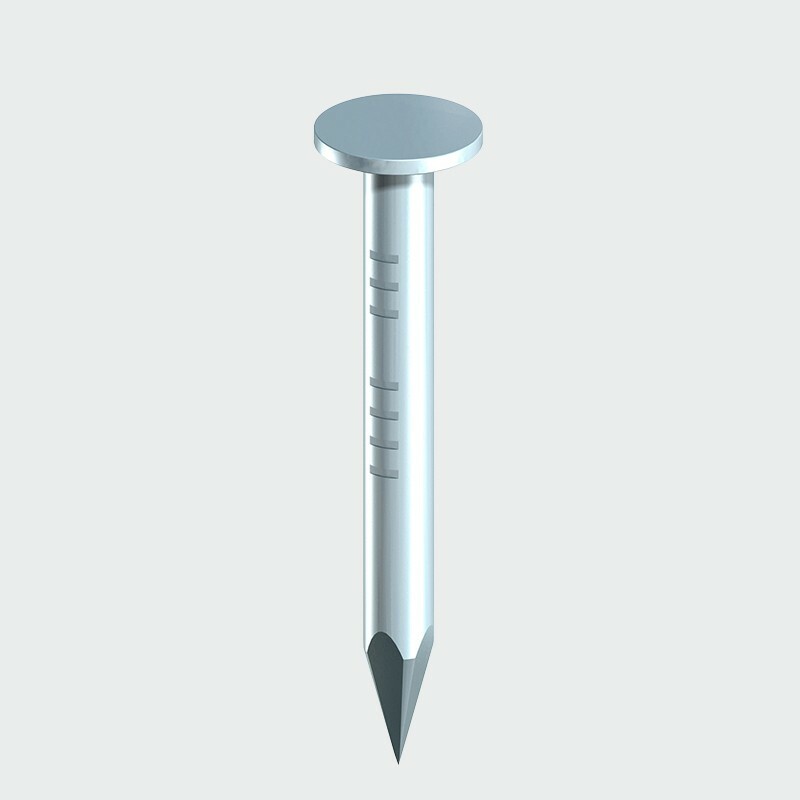 Bright Round Wire Nails come with large round heads so they are the best for carpentry projects where strength is a main factor. 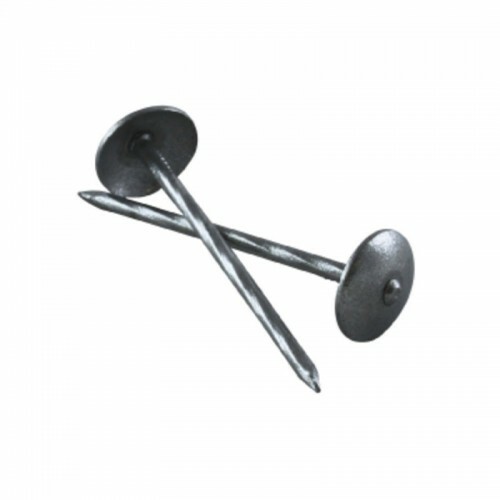 You can use these fixings to secure your roof and floor joists, partition works and heavy duty fencing. Sold in manufacturer weighed 500g bags. £3.36 Price Inc 20% VAT on applicable items.